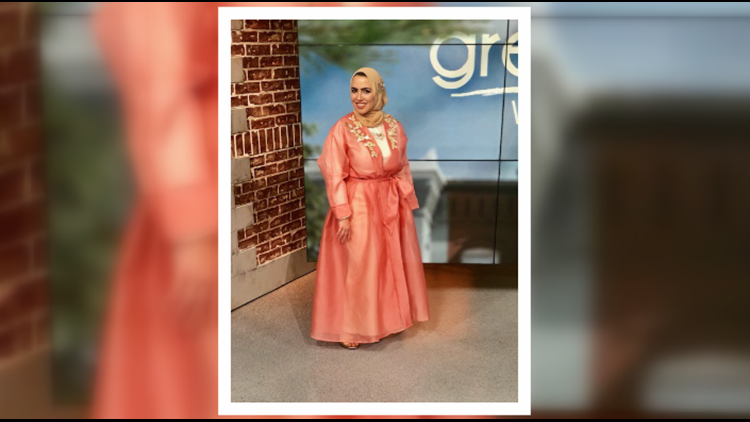 Try a modest look for any occasion! 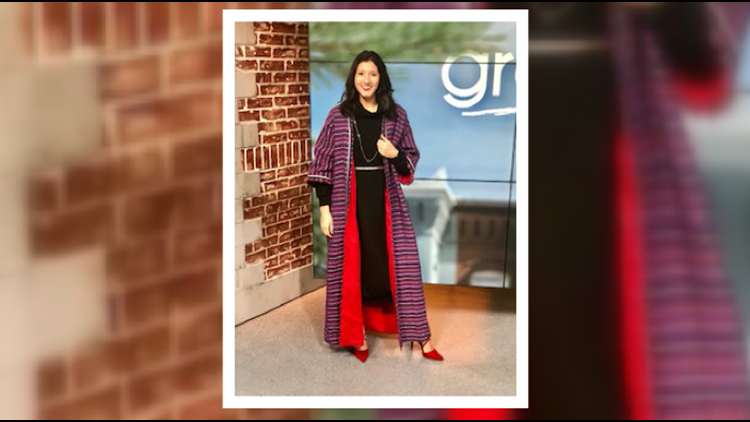 Modest fashion is a growing movement turned booming industry that caters towards women who want to dress modestly but still aspire to look fashionable and stylish. 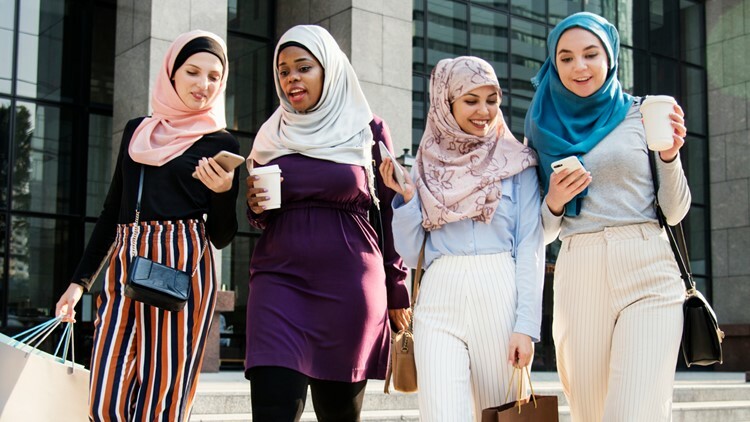 Women all over the world are dressing modestly for comfort, religion and just simply preference. 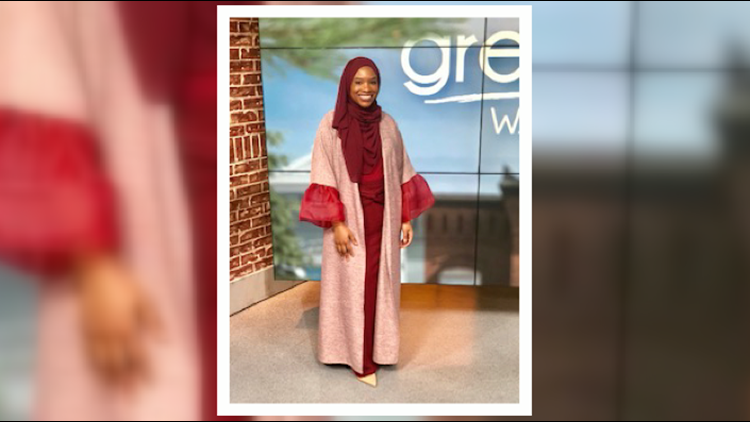 Stylist Hakeemah Cummings has perfected the modest style and lends her expertise to others by connecting women with designers, brands and boutiques that offer you the chance to create your own personal style while remaining covered. 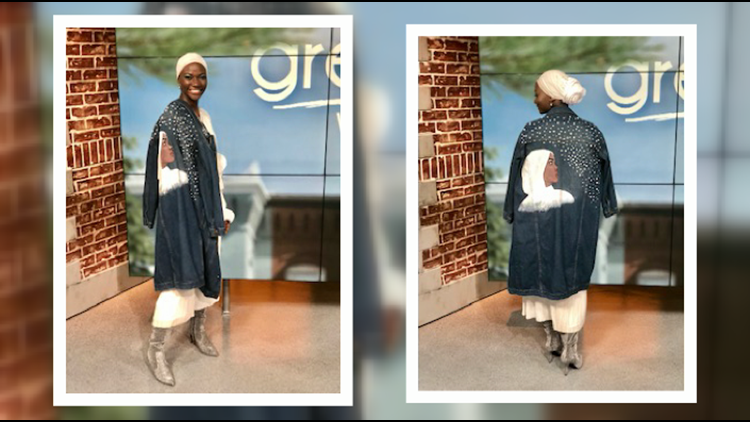 Take a look at a few winter outfits Hakeemah has put together. This look represents comfort and modesty all in one. An everyday street style outfit for the woman who is out and about from day to night. Here is an outfit for the working woman who wants to impress but needs to remain professional. Try this style for a special night out with friends, loved ones or your significant other.